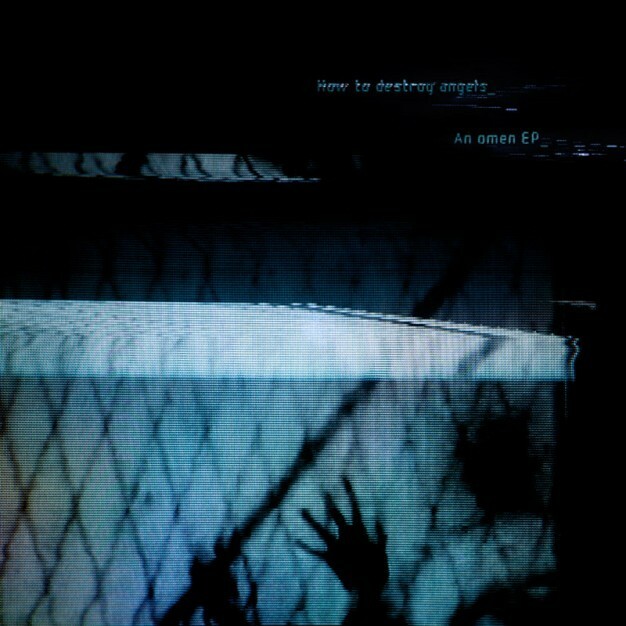 Next week, Trent Reznor’s new project How to destroy angels_ will release An omen_, their new EP. 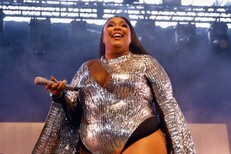 We’ve already heard first single “Keep it together,” and we’ve seen the live-in-studio video and heard the great Factory Floor remix. And now the entire EP is streaming online. Settling down for my first listen, it’s immediately striking how pretty, withdrawn, and intricately arranged the EP’s first few songs are. We’re now miles removed from Nine Inch Nails’ supercharged teeth-gnashing. In any case, stream the EP below. An omen_ is out 11/13 on Columbia.